The new USB Type-C connection continues to make waves in the market, with more and more machines adding the new port and in some cases making it the exclusive connectivity option. As more peripherals switch over to USB Type-C, that becomes a net benefit, because the new specification offers some real benefits over legacy connections. Storage is one area where USB Type-C can offer some advantages, and we’re seeing more storage options being released that leverage the new specification. Western Digital (WD) has just announced another USB Type-C storage option that focuses on high capacity, as 9to5Mac reports. 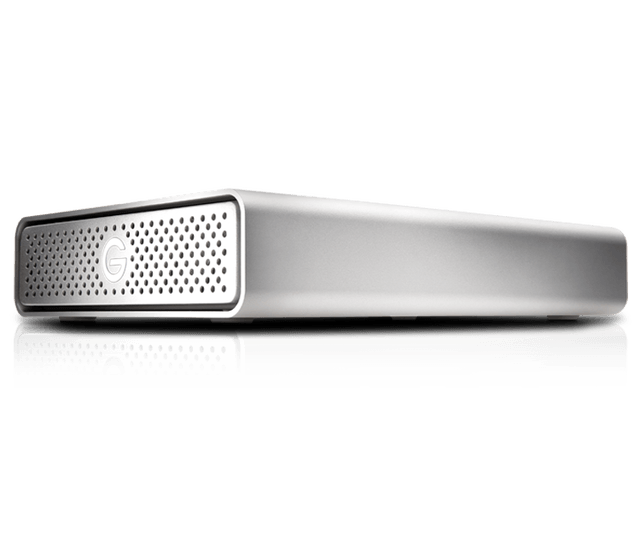 The WD G-Technology G-Drive now offers a hard disk drive (HDD) option to go along with the company’s external solid-state disks (SSDs) that WD had previously introduced. The spinning disk version of the G-Drive USB-C external drive offers between 4TB and 10TB of storage capacity for anyone who needs to store tons of photos, videos, and files and for whom performance isn’t the primary concern. 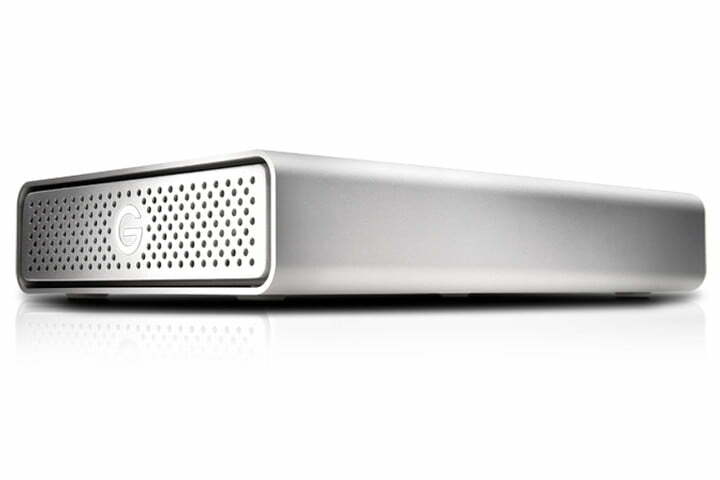 The G-Drive uses 5400 RPM class disks and offers up to 195MB/s transfer rate across the USB 3.1 Gen 1 port. The primary advantage provided by the USB Type-C connection is the ability to provide up to 45 watts of USB power to charge compatible MacBook and MacBook Pro machines through a single USB Type-C connection. 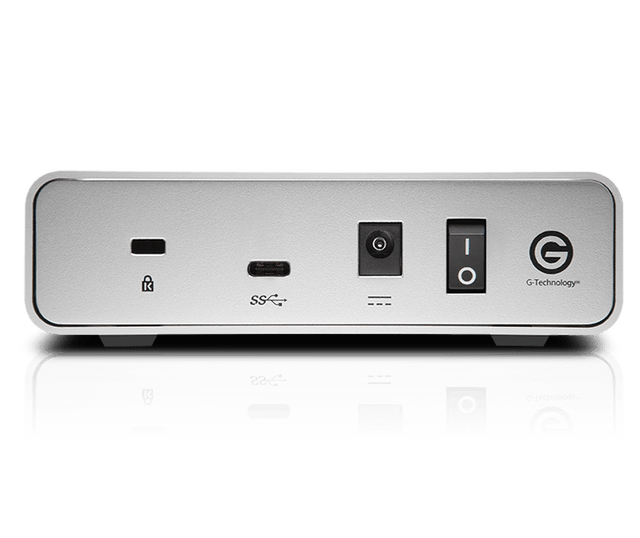 The G-Drive is formatted to be compatible with the Mac out of the box, and can be quickly reformatted to work with Windows machines as well. 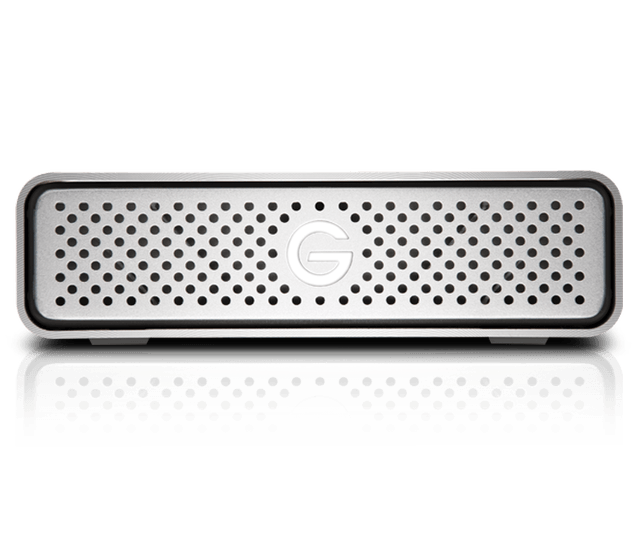 In terms of construction, the G-Drive utilizes an all-aluminum chassis for durability and aesthetics. WD includes a USB Type-C to USB Type-A adapter to make it easy to connect to older systems lacking in the latest connectivity option. In addition, the USB Type-C connection supports specs ranging from USB 2.0 all the way to Thunderbolt 3. 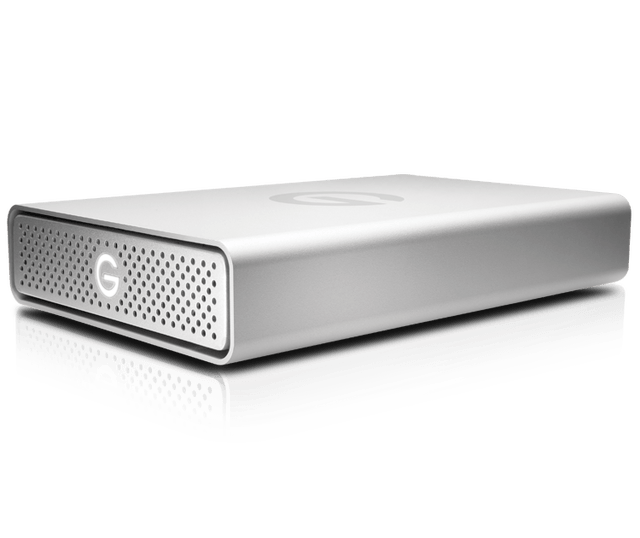 The G-Drives will be available in the second quarter of 2017, with the 4TB version retailing for $200, the 8TB version for $350, and the 10TB version for $500. WD is backing up the drives with a three-year limited warranty for some peace of mind. Amazon's one-day storage sale could be the best time of year to upgrade the capacity of your phone, tablet, or desktop PC. Some items have had their priced slashed by up to 85 percent.